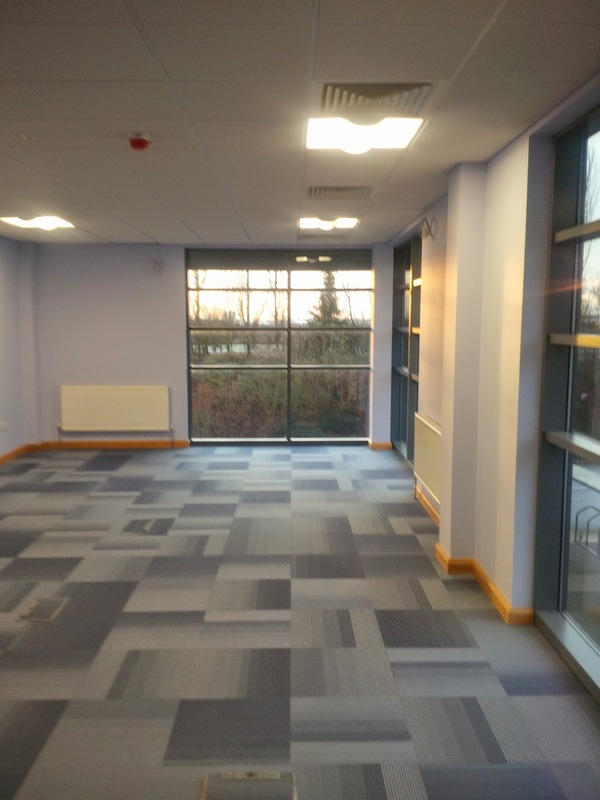 Bespoke is pleased to announce that works are now complete in Corby for end-user, Staples. 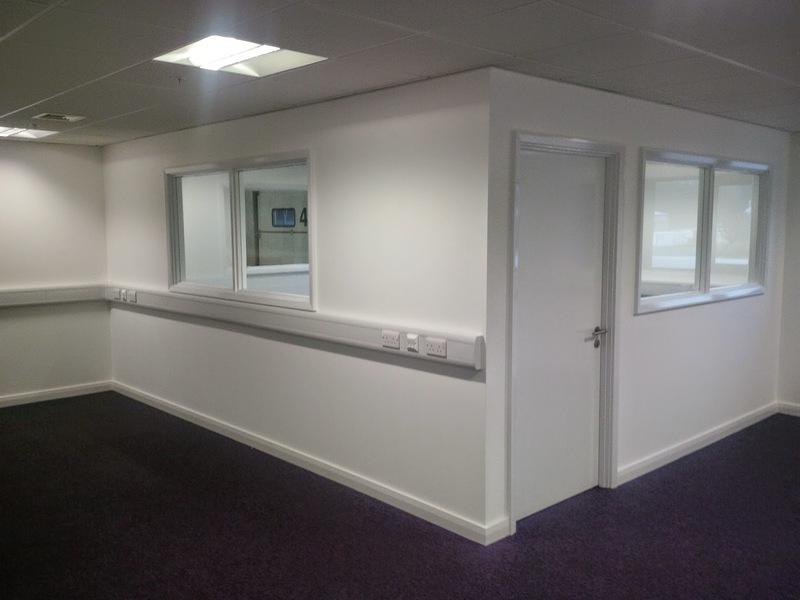 Our works package involved the internal fit-out of office accommodation across two floors over a 12 week period. 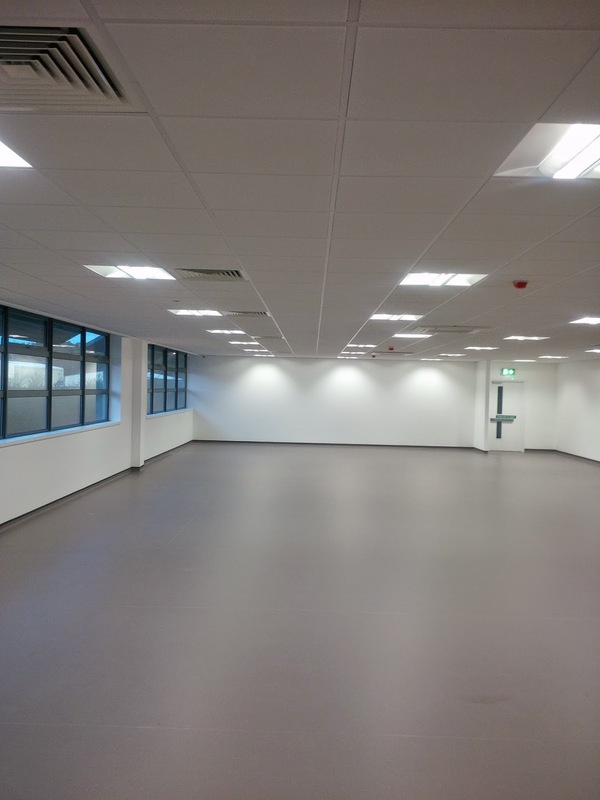 Our scope of works included drylining, partitions, carpentry, joinery as well as the installation of Armstrong suspended ceilings and kitchen facilities. Situated in Northamptonshire, this impressive 528,000 sq ft cross-docked logistics hub is set to open in 2015. It will be used as the new warehouse and distribution centre for Staples, creating 170 new jobs in the process. This is great news for the people of Corby, not to mention the potential economic growth it will also bring to the local area.